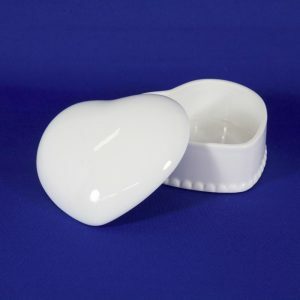 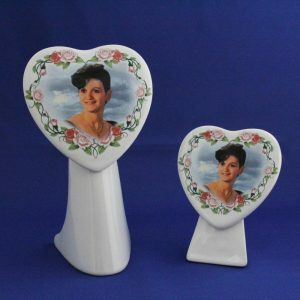 Our history begins in 1986 when we first opened Photo Porcelain Dominic, a family owned and operated company. 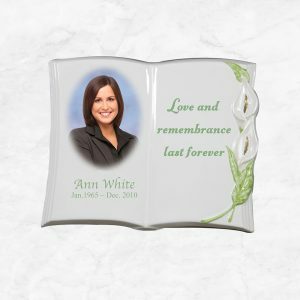 Our memorial porcelain portraits, at the time, were hand-painted which was the traditional method used for hundreds of years. 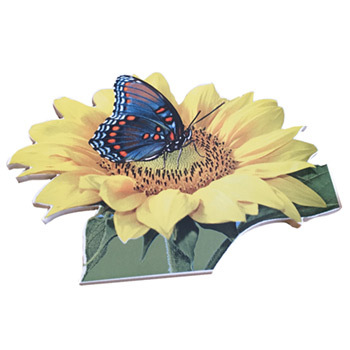 Over the years and with the subsequent advances in technology, our in-house art department became fully automated. 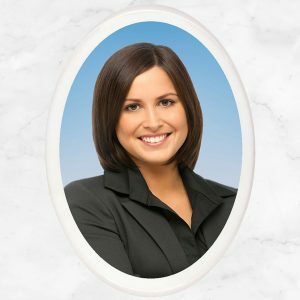 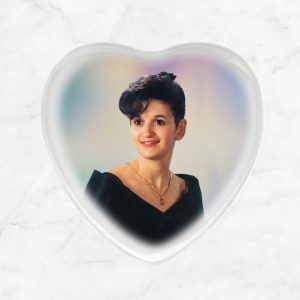 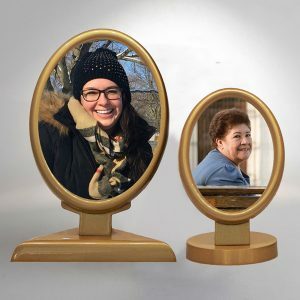 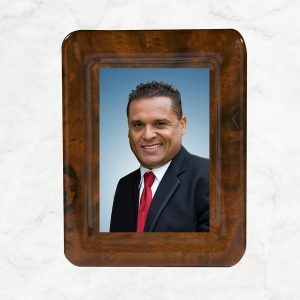 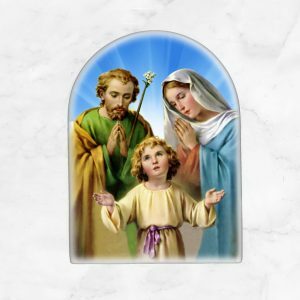 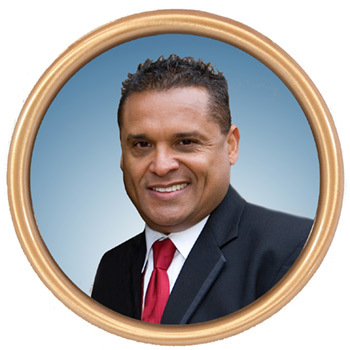 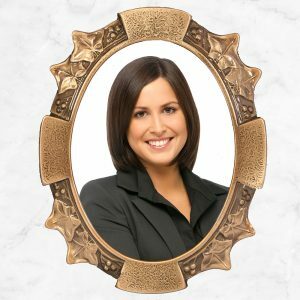 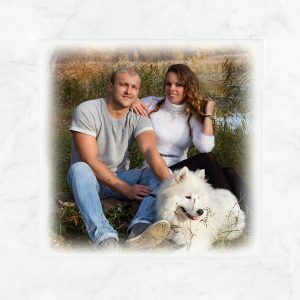 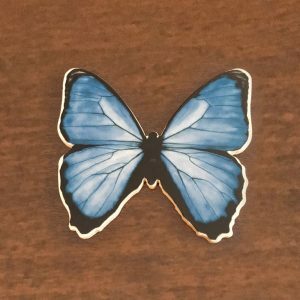 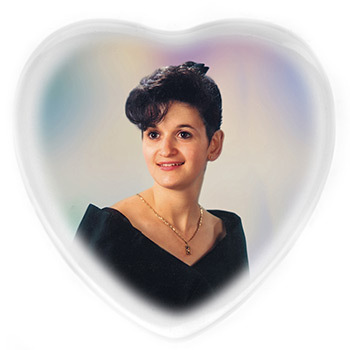 This allows us to create not only the traditional single image memorial portrait, but also allows our customers to be more creative by submitting images and ideas to create truly unique and special memorial portraits. 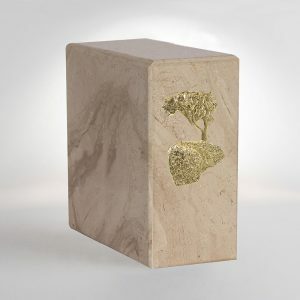 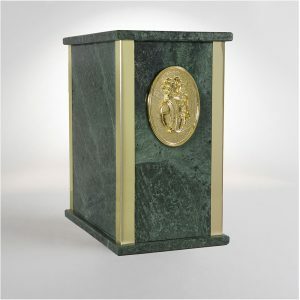 Our Quad Urns division offers a large choice of zinc, granite and marble urns in numerous colors as well as porcelain urns. 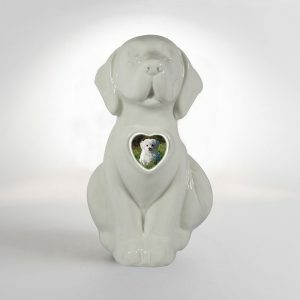 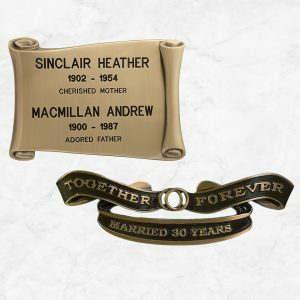 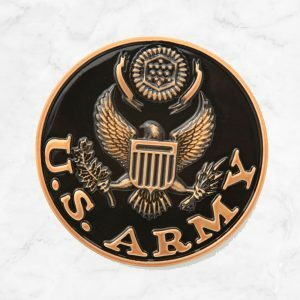 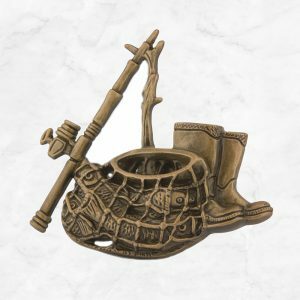 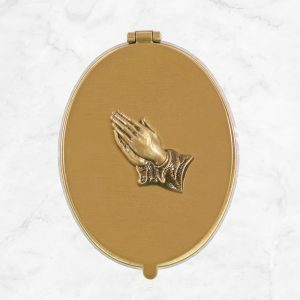 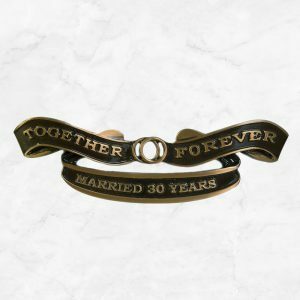 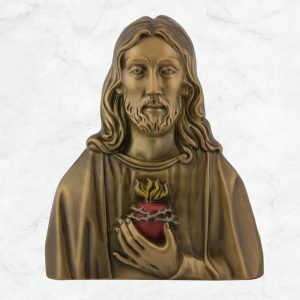 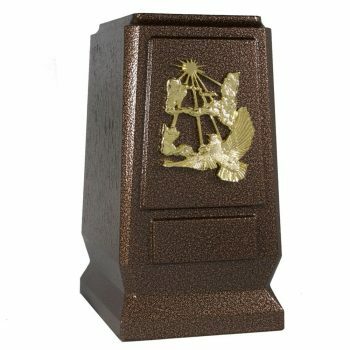 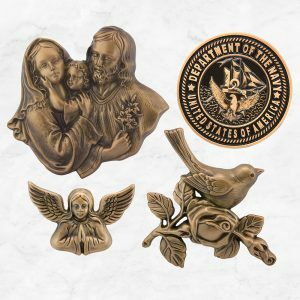 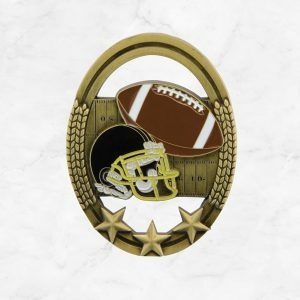 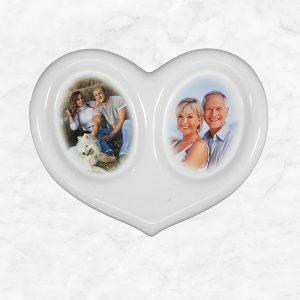 A large selection of emblems such as sports, religious, military and hobby themes as well as exclusive designs are available to add that personal touch to our urns. 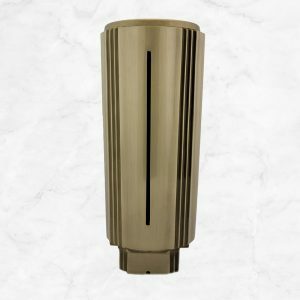 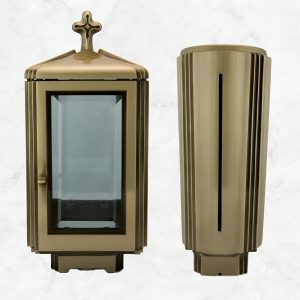 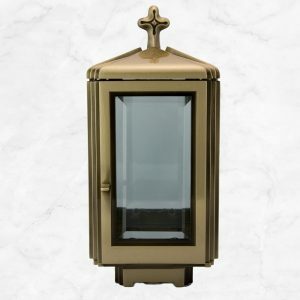 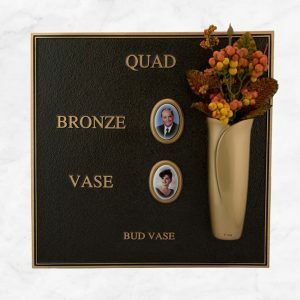 Our association with Italy based Pilla allows Quad Bronze, as sole North American distributor, to offer our customers bronze mausoleum products of exceptional quality and workmanship. 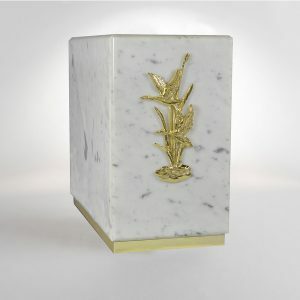 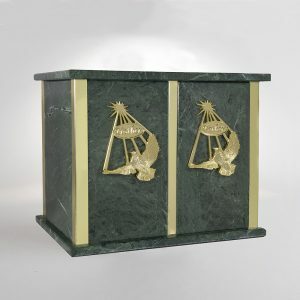 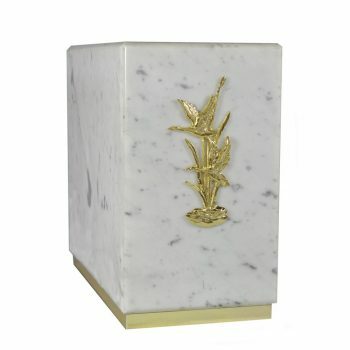 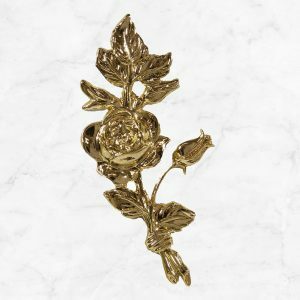 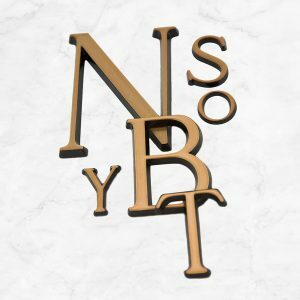 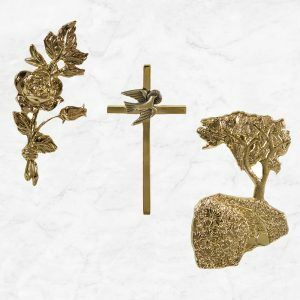 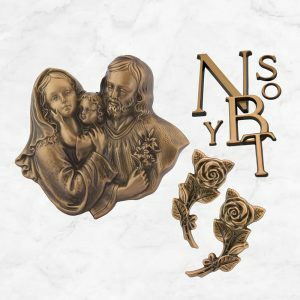 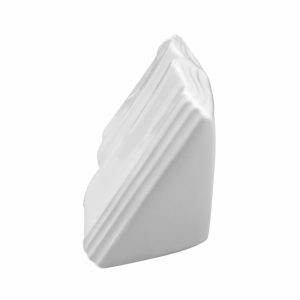 Our product line includes niche and crypt front mausoleum emblems, lamps, vases and letters. 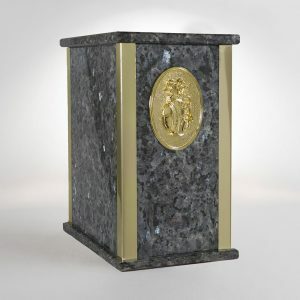 We’ve been building our reputation in the industry for quality and service for more than 30 years. 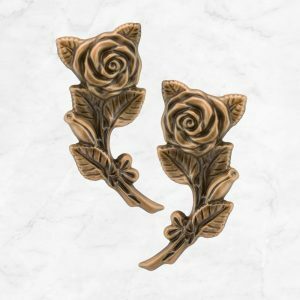 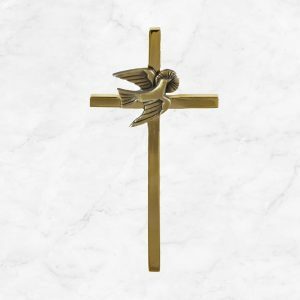 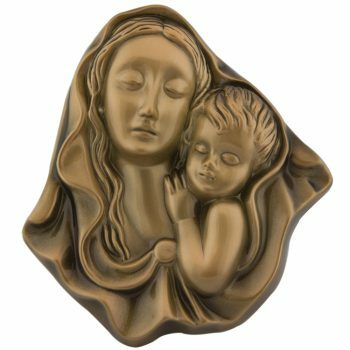 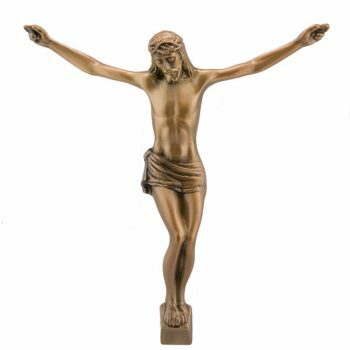 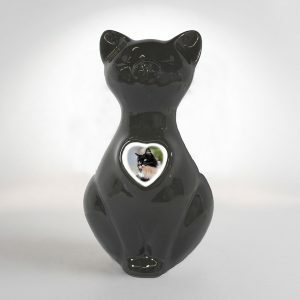 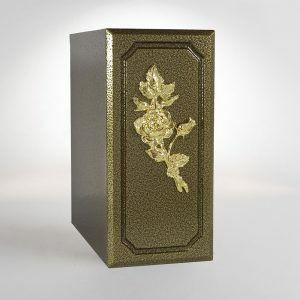 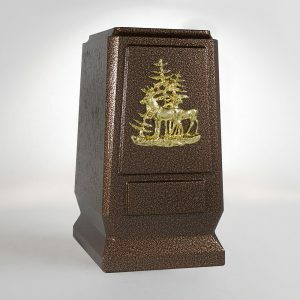 Large choice of bronze mausoleum products, urns, pet urns, memorial portraits, porcelain stands and more. 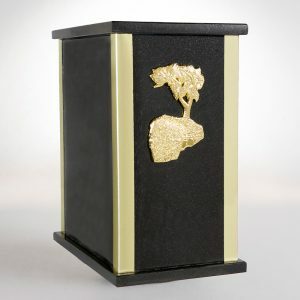 Each customer receives caring, personalized and prompt service. 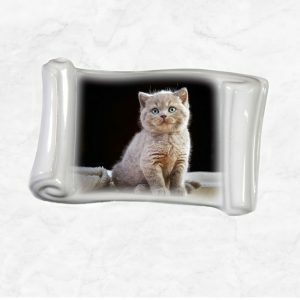 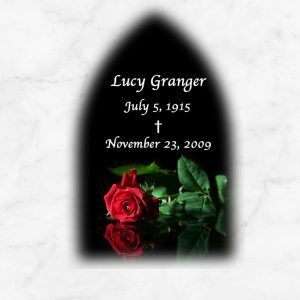 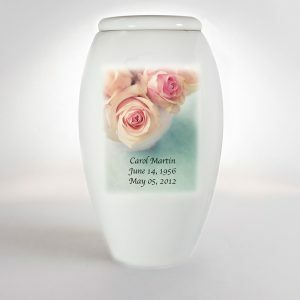 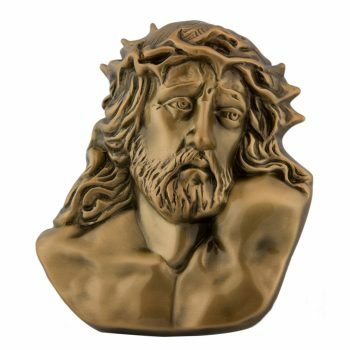 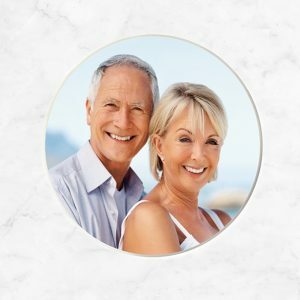 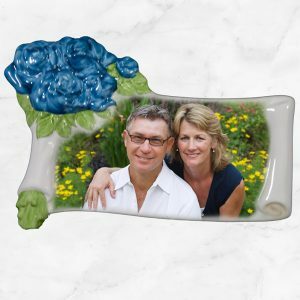 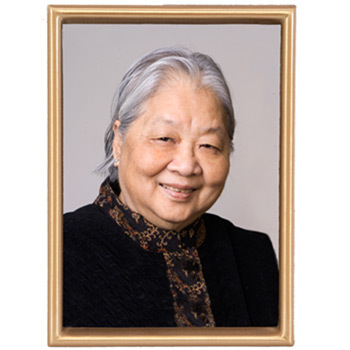 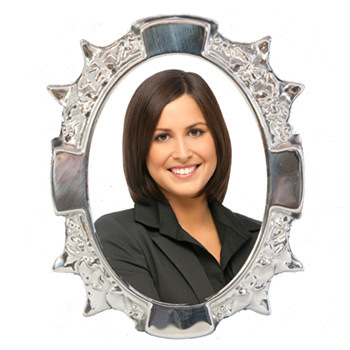 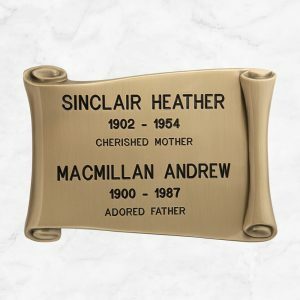 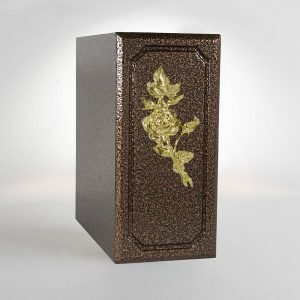 Your best source of memorial porcelain portraits, urns and bronze mausoleum products.